As we know we store application data inside cookies, witch include lot of server request. But after web storage we have more secure and elegant way to store data witch provide large amount of space to store data with awesome performance. Here we have at least 5MB limit to store data locally. 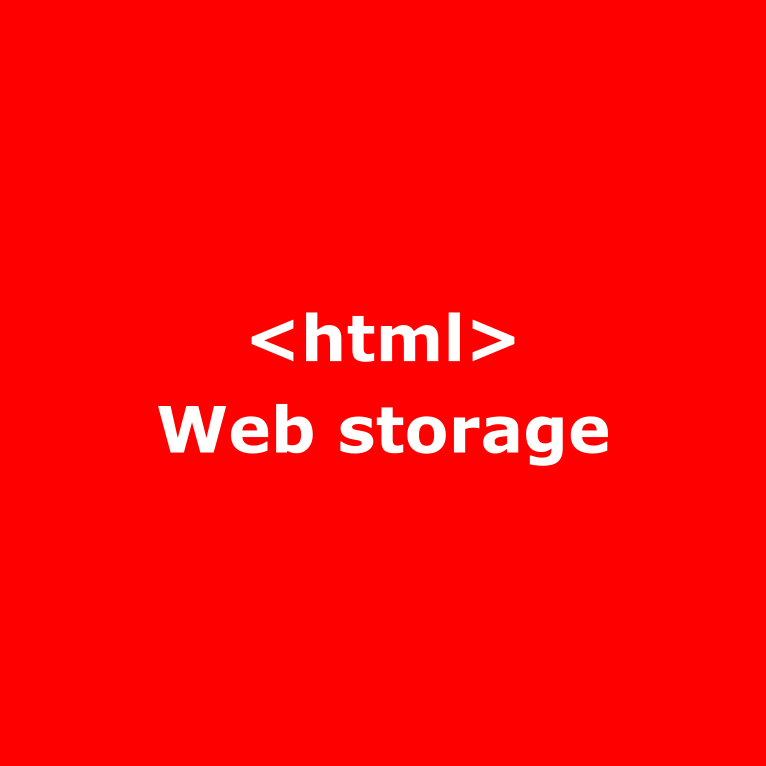 Web storage is a way by witch any application can store data locally inside web browser. It’s use for per origin. All pages can store same amount of data. All values stroe inside Storage as a string so be careful when you are using Storage api. So if you want to covert this string value into no you need to use parseInt method.